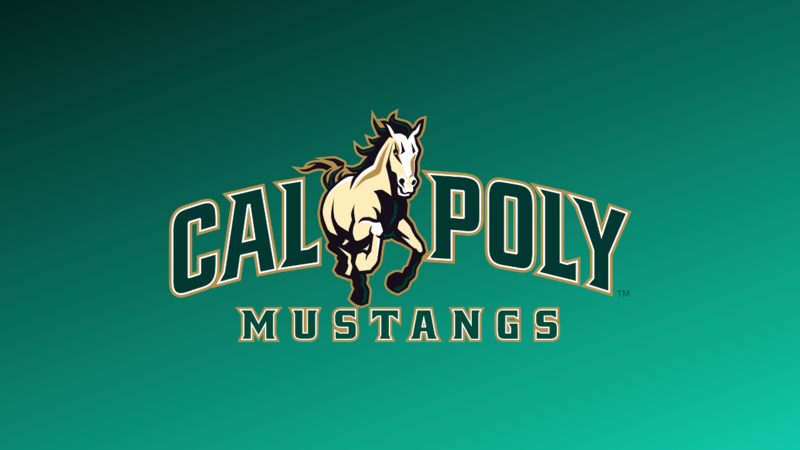 The UC Riverside Men’s Basketball Team has added another piece to its coaching staff as the Highlanders welcome Assistant Coach Mike Czepil to the squad. Czepil rounds out a group of unique and experienced coaches led by Head Coach David Patrick, and comes to UCR with nearly 10 years of coaching experience at the collegiate, international, and semi-professional levels. The Melbourne, Australia native began his playing career with the Werribee Basketball Club, before enrolling at Nicholls State University, in Thibodaux, Louisiana. Czepil was a two-time team captain for the Colonels and earned his undergraduate in print journalism. 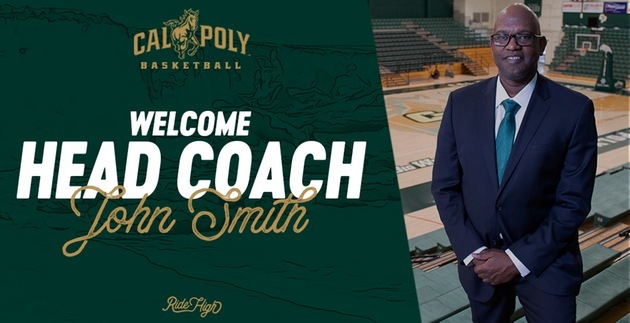 His coaching career would then begin with his alma mater as he joined the coaching staff, following his final year, and served as an assistant coach from 2010-2013. In 2014, he returned to Australia and coached the Werribee Basketball Club in the semi-professional Big V League. After two seasons with the club, Czepil moved on to take over as the high performance basketball coach for Basketball Victoria. During his time running the Basketball Victoria high-performance program, Czepil also performed Australian National Team duties, taking an assistant coaching role with the U18 Australian National Team that competed at the 2018 Albert Schweitzer Tournament in Germany. The Australians finished second at the event, tied for its best finish in tournament history.